Travel with Gunther Tours to make memories of Beaufort's Antebellum and Victorian architecture, the rich and amazing history of Savannah and Charleston's southern hospitality. Welcome Aboard! Travel in comfort aboard our deluxe motor coach towards "The Palmetto State", South Carolina. Our first destination is the Ava Gardner Museum located in Smithfield, North Carolina. A self-guided tour of the museum walks you through the remarkable life, loves, and legacy of one of Hollywood's legendary actress as told to you by some of her close friends and family. View an extensive collection of Ava Gardner memorabilia that includes costumes, jewelry, movie posters and awards that represent Ava's 50-year career as a leading Hollywood actress. Also, see a short biographical film of the actress featuring information about her personal and professional life. Later you are treated to a delicious dinner at a Cracker Barrel before checking into the Country Inn & Suites in Florence, South Carolina for the night. After a buffet breakfast, we travel south along the coast through South Carolina's Low Country to the charming town of Beaufort, South Carolina, the "Queen of the Carolina Sea Islands". Beaufort is South Carolina's second oldest city. Upon our arrival, we meet our driver/guide and climb aboard Sea Island Carriage Company for a 55-minute narrated horse-drawn carriage tour. Let the clippity-clop of the horses take you back to a simpler time as you tour Historic Beaufort. Learn about Antebellum and Victorian architecture, as well as local Hollywood movie sites, including "The Big Chill," "Forrest Gump," "The Great Santini," and "The Prince of Tides". 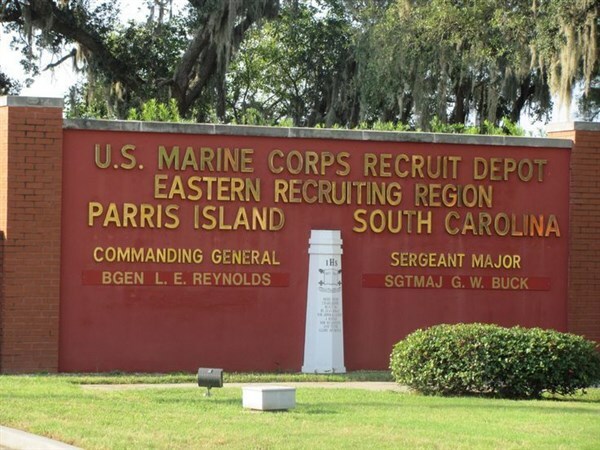 After lunch on your own we depart for Parris Island Marine Base where some 20,000 men and 2,000 women complete their basic training each year. 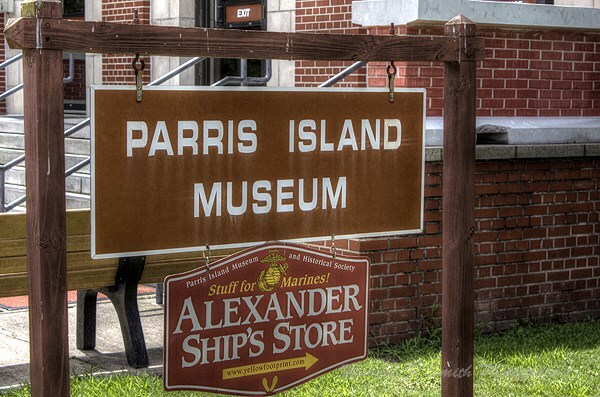 View the Iowa Jima Monument, the Parade Field, and visit the Parris Island Museum which contains a unique collection of thousands of artifacts that tell the story of the Marines' history and traditions. Our accommodations for the next three nights are at the Best Western Plus Sea Island Inn. The Inn is in the heart of the historic district with amazing views of the Beaufort River and Antebellum Homes. Conveniently located, the Inn is just a short walking distance from attractions, entertainment, casual & gourmet dining, local stores, shops, art galleries, Beaufort's waterfront park, the downtown marina and 18th-century homes. Tonight, we go out for a delicious dinner at a restaurant conveniently located in the heart of downtown Beaufort. After a deluxe continental breakfast, we depart for Savannah, Georgia. Upon our arrival, we will visit the Savannah History Museum. To provide you with the best possible tour experience, first we will view the film presentation "Savannah the Survivor", in the museum's plush theatre. 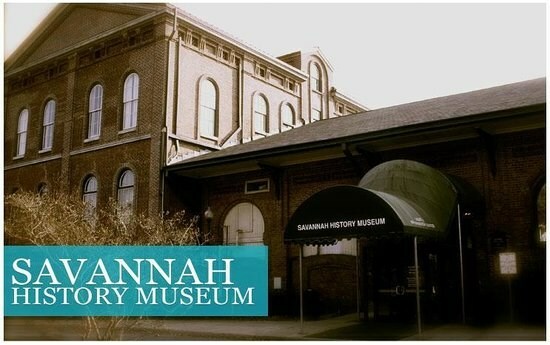 Next take a self-guided tour and walk through Savannah's history from 1733 to the present day. Here we will see Forrest Gump's Bench, historic fashions from bygone days, vehicles that rumbled down the port city's streets decades ago, and much more! A delicious lunch will be served after the tour at The River House Seafood Restaurant. Experience genuine Savannah flavor while dining in a restored 1820's King Cotton Warehouse while watching the merchant ships float by. Following lunch, we meet our step-on guide for a tour of Historic Savannah that will highlight Savannah's many historical attractions. After our tour enjoy some leisure time strolling along the cobblestone-paved Factors Walk and River Street, where old cotton warehouses have been converted into trendy shops, taverns and restaurants. 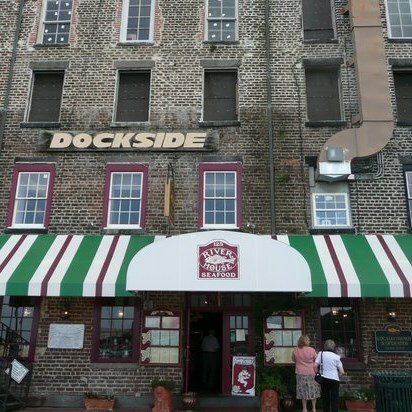 Before returning to our Inn in Beaufort, enjoy dinner on your own at one of Savannah's well-known restaurants. After a deluxe continental breakfast, you are free to design the rest of your day and do as you wish! 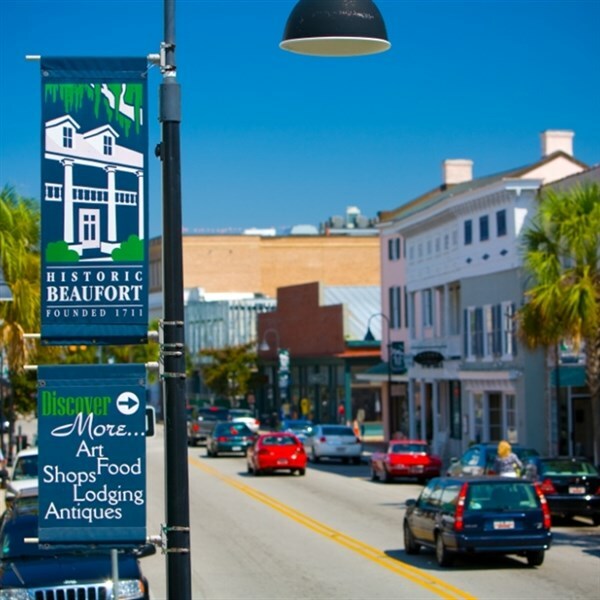 Experience the attractions, entertainment, restaurants, local stores, shops, art galleries, Beaufort's waterfront park, the downtown marina, and 18th-century homes all conveniently located within walking distance of the Inn. Tonight, enjoy dinner on your own at a restaurant conveniently located within walking distance of the Inn. After a deluxe continental breakfast, we depart for Wadmalaw Island, South Carolina. 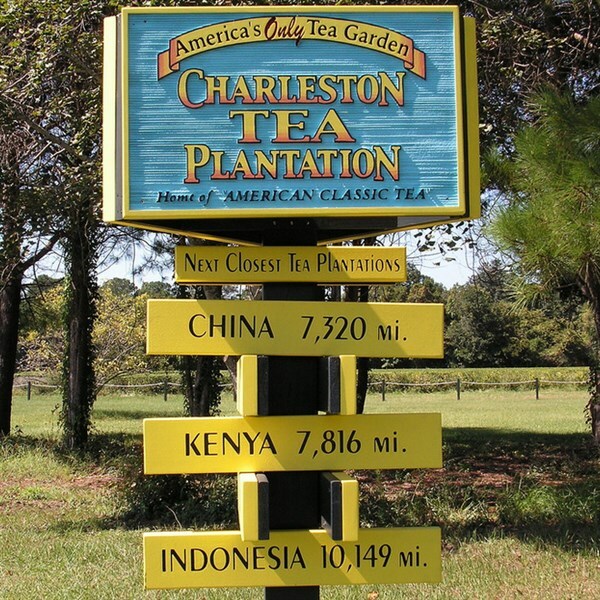 Upon our arrival, we will visit the Charleston Tea Plantation, the only tea plantation in America. Enjoy a tour of the factory, followed by a narrated trolley ride through the plantation fields. Later we depart for Charleston, South Carolina. Lunch is on your own in the Old City Market featuring more than 100 vendors selling everything from local foods to souvenirs. Following lunch, we meet our step-on guide for a tour of Historic Charleston. Points of interest on our tour will include the old historic city of Charleston, the famous Battery Waterfront district, and a drive through the Citadel - The Military College of South Carolina. After our tour, we depart for our overnight accommodations at the Country Inn & Suites in Florence, South Carolina. A dinner stop will be made en route to Florence. After a buffet breakfast, we depart for home taking with us fond memories of Beaufort's Antebellum and Victorian architecture, the rich and amazing history of Savannah and Charleston's southern hospitality. NOTE: THE HOTEL IN BEAUFORT DOES NOT HAVE AN ELEVATOR. THERE IS ONE FLIGHT OF 18 STAIRS TO THE SECOND FLOOR. WHEN BOOKING, PLEASE CHECK APPROPIATE NOTE.